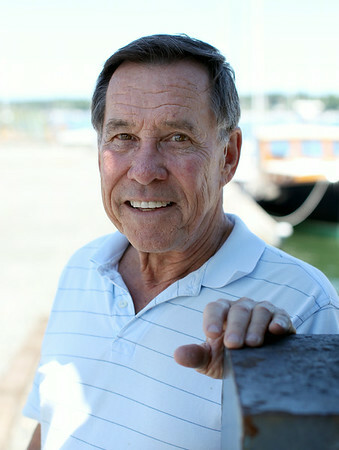 Fred Atkins, owner of the Fred J. Dion Yacht Yard in Salem. DAVID LE/Staff photo. 6/27/14.